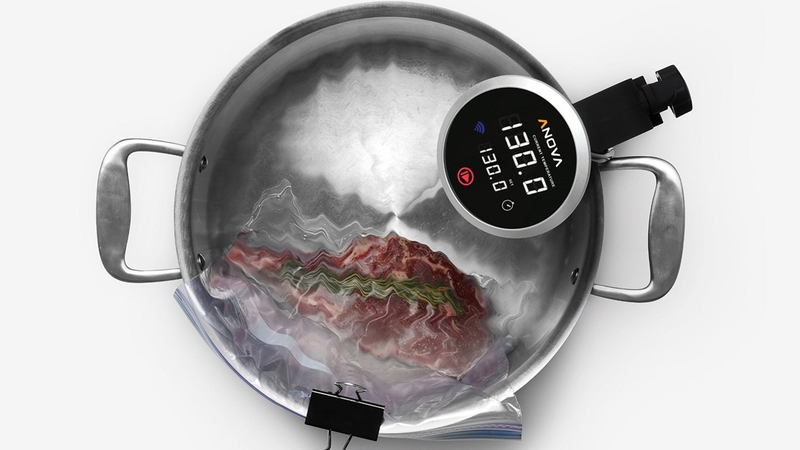 If you’ve ever eaten at a nice steakhouse, you were probably eating sous-vide meat. Here’s a secret though: It’s really easy to get those kinds of results at home. 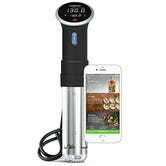 Amazon’s listing this best-selling Anova sous-vide circulator for $80 today, which isn’t quite as good as the deal we saw on Prime Day, but is still a very solid price.